LP-8381 | Linux Controller with Dual 10/100 Base-TX Ethernet Ports and 3 I/O slots and Linux Operating System. Supports operating temperatures between -25 ~ +75 °C (-13F ~ 167F). 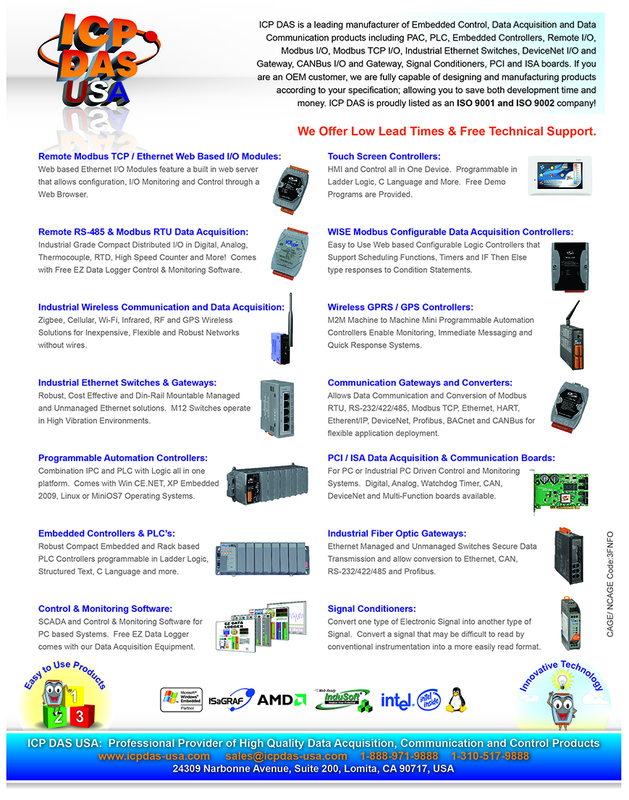 Linux Controller with Dual 10/100 Base-TX Ethernet Ports and 3 I/O slots and Linux Operating System. Supports operating temperatures between -25 ~ +75 °C (-13F ~ 167F). 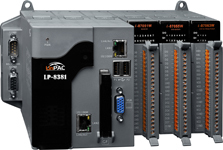 LP-8381 equips a LX800 CPU (500MHz) running a Linux 2.6.18 Operating System, variant connectivity (VGA, USB, Ethernet, RS-232/485) and 3 slots for high performance parallel I/O modules (high profile I-8K series) and serial-type I/O modules (high profile I-87K I/O modules).